Want to replace your Android smartphone just because it has low volume output? You need to rethink once again as there are lots of volume booster apps available for Android. Here in this article, we have shared 5 best volume booster apps for Android that you can use today. Well, it’s of no doubt that everyone loves to watch movies, TV Shows, YouTube videos on their Android smartphone. Not just movies, but Android smartphones are also pretty well made for listening to music. With our Android smartphones, we always want to watch movies and listen to music. However, there’s one problem which we often deal while playing music and watching videos – a lot of Android smartphones aren’t loud enough. Due to this, users were left with no other option apart from replacing the device. However, replacing an Android smartphone just for low volume isn’t an ideal option. So, what we can do? Well, app developers have created a few apps that can maximize the capacity of your device’s sound. Just search for ‘Volume Booster’ on the Google Play Store, and you will find tons of options over there. So, in this article, we have rounded up a few best Android volume booster apps that can really make your Android sound louder. So, let’s explore the list of best Volume Booster Apps for Android 2019. Well, if you are searching for a simple and free Android app to boost your speaker or headphone sound volume, then you need to give Volume Booster GOODEV a try. The best thing about Volume Booster GOODEV is that it runs on smartphones running on Android 4.2 and above. The app doesn’t need root access to work, and it can boost your speaker or headphone sound volume. 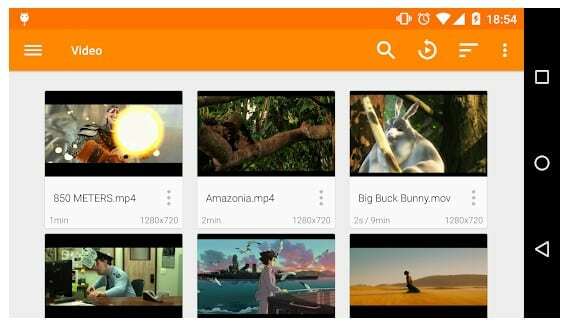 VLC for Android is one of the best media player app available on the Google Play Store. The great thing about the media player is that it has support for almost all media formats. The most notable characteristic of VLC for Android is its ability to increase the sound from your phone to about 200%. 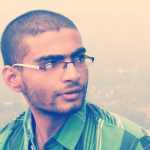 So, VLC for Android is another best Android app which you can use to make your Android Sound louder. If you are looking for a full-featured volume control hub for your Android device, then Precise Volume might be the best pick for you. Guess what? With Precise Volume overrides Android’s 15 volume steps limit, giving up 100 different volume levels. It safely hooks into your device’s audio system to provide more volume control options. 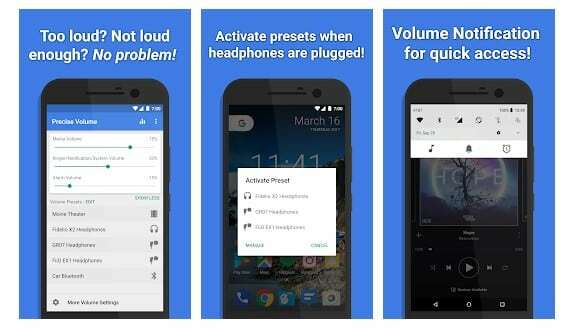 So, Precise Volume is another best volume booster apps for Android 2019 that you can use right now. Well, Equalizer FX is one of the top-rated Android equalizer app available on the Google Play Store. The best thing about Equalizer FX is that it works with most of the streaming services out there including Google Play Music. 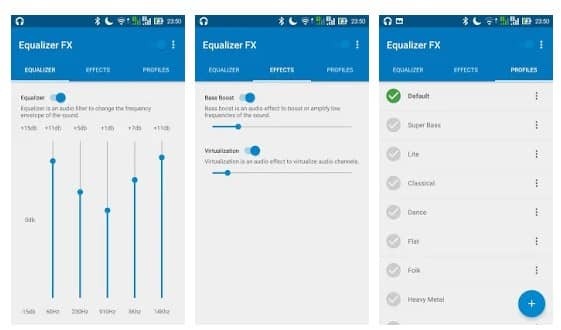 The Equalizer FX Android app offers users plenty of sound effects including Bass Boost and Loudness Enhancer options. 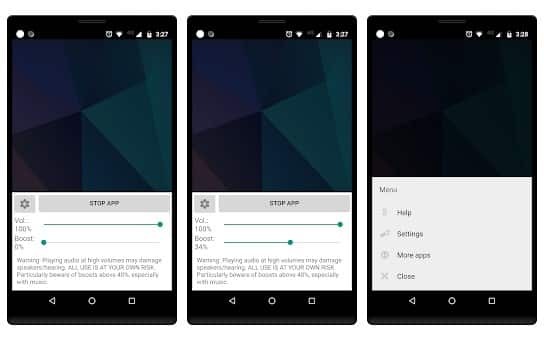 The Loudness enhancer option dramatically improves the sound quality of your Android device. Well, if you have a rooted Android smartphone, then Viper4Android might be the best pick for you. Guess what? Viper4Android needs root access to apply sound filters on the overall system. With that, the enhanced sound effects can be felt from any Android app that you use. Viper4Android has a feature known as an eXtra Loud mode which runs from Slight to Extreme strength levels. Not just that, but Viper4Android also offers few Speaker optimization options that can help you to achieve better sound quality from your phone’s speaker. So, these are the five best Android Volume Boosters apps that you can use right now. If you know any other apps like these, let us know in the comment box below.